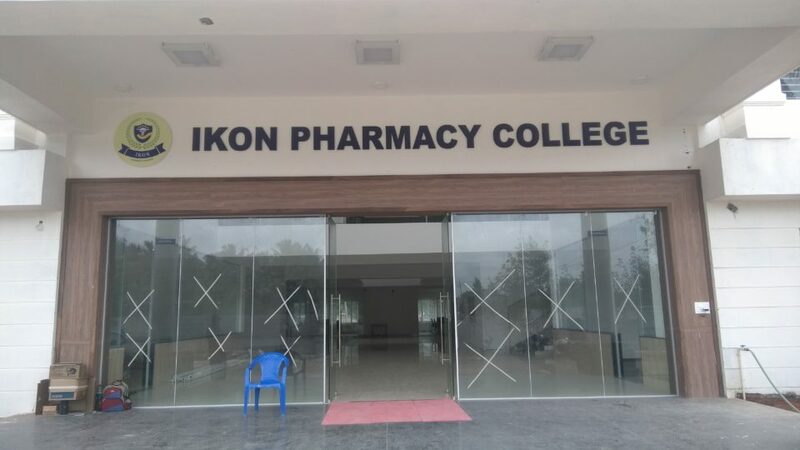 IKON Pharmacy college was started under the guidance and dynamic leadership of Dr. D. K. Shivakumar. 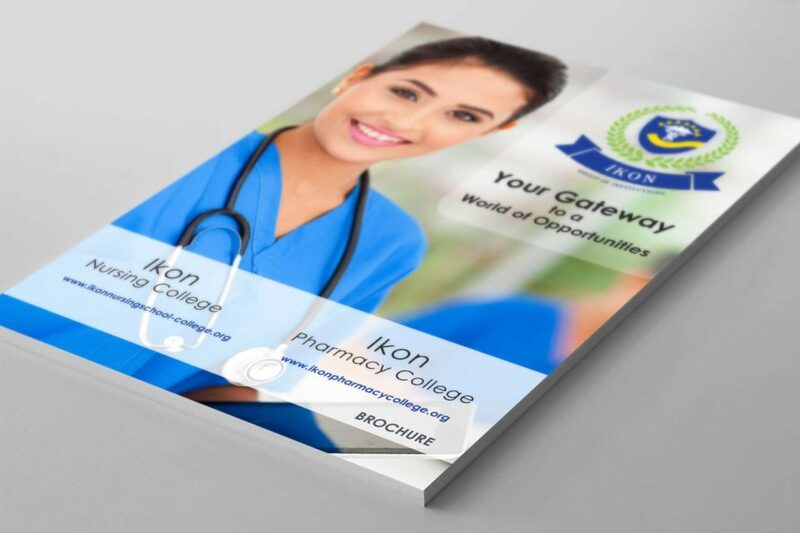 IKON has emerged as a significant player in Pharmacy education. 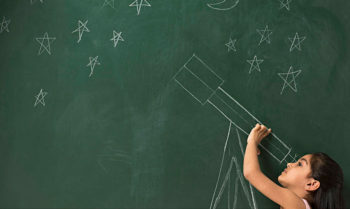 The aim is to provide education and research opportunities in pharmaceuticals. 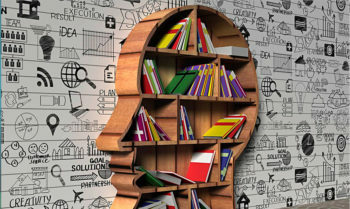 It educates and inspires students to acquire the knowledge needed to lead in the creation, application and management of pharmacy. 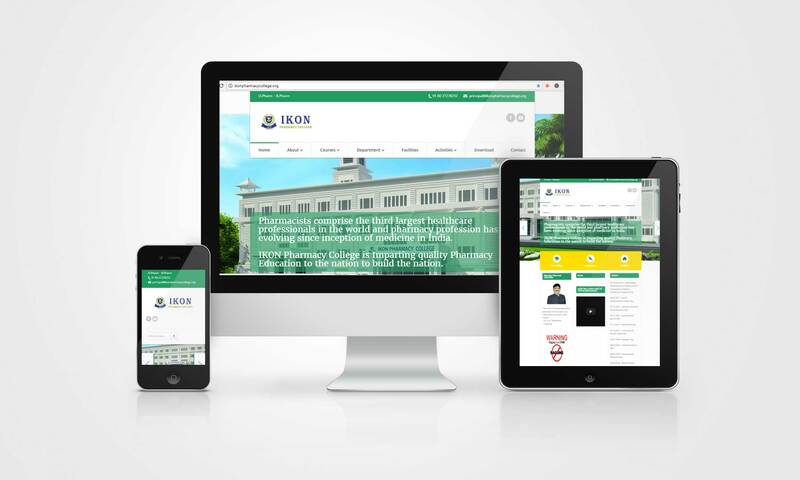 The objective of the project was to create brand awareness and increase rate of admissions. 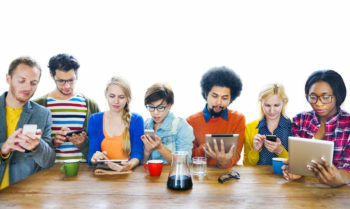 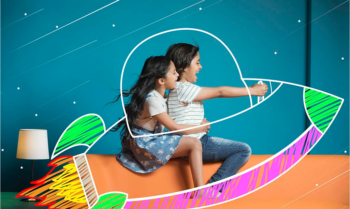 A full-fledged 360-degree brand campaign and awareness creation through website, brochure, social media and combination of digital marketing tools hitting at the relevant touchpoints were used to increase brand awareness, complemented by targeted advertising & re-marketing to secure maximum enrollments.